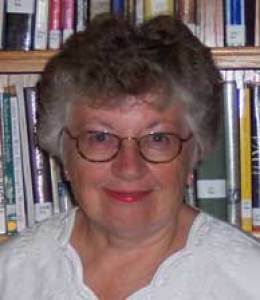 Mary Coffin is the volunteer librarian in the parish and grew up in Lead. She brings 28 years of experience to the position from being a library director in a SD public library and a reference and instruction librarian at a community college in Wyoming. Since joining OLBH, she developed handouts and a display for the implementation of the Roman Missal, served on the parish council and the faith formation commission, and wrote several grants. She is also developing the retreat library at Terra Sancta.